In the context of its activities related to the “BIM-based EU-wide Standardized Qualification Framework for achieving Energy Efficiency Training” (BIMEET) project, the Luxembourg Institute of Science and Technology (LIST) and the House of Training organized a training on the use of Building Information Modelling (BIM) for energy efficiency in building, on 12 October 2018 in Luxembourg. This was the first BIMEET training delivered in Luxembourg (after one in France earlier in 2018) and organized with the support of the Institut National de l’Energie Solaire (INES), Agence de l’Energie S.A. and the Ordre des Architectes et des Ingénieurs-Conseils (OAI). During this day, 14 trainees – mainly architects and engineers – have been introduced to the uses one can expect from BIM in relation with energy simulation. The requirements for the energy efficiency of buildings are becoming more stringent. Early in the design process, they require designers to perform dynamic thermal simulations to measure the impact of their choices. The use of BIM in this context makes it easier to simulate and better coordinate the activities of different actors. Through specific examples, this training addressed the link between BIM and the energy efficiency of buildings. 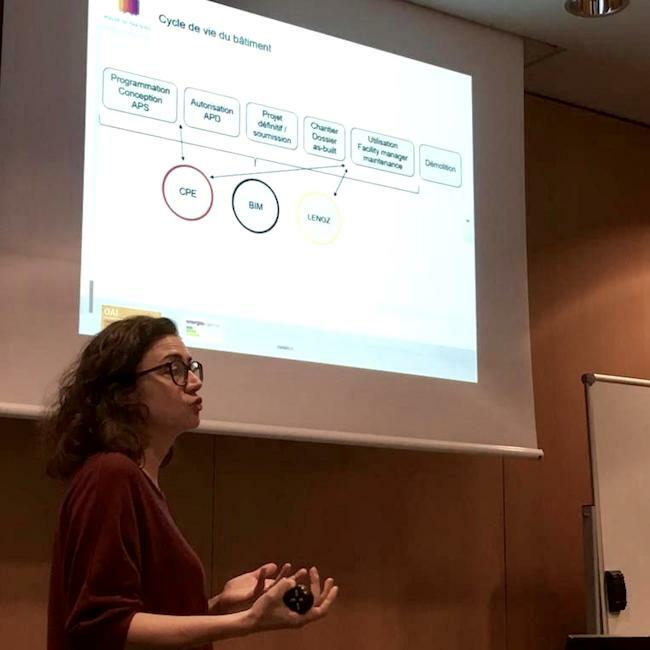 Donia Marzougui, French project's partner, discussed first on BIM and energy simulation on the basis of results developed within BIMEET project funded by the European Commission's Executive Agency for Small and Medium-sized Enterprises (EASME). Then Marie-Sophie COLLARD talked about the building energy regulations in Luxembourg. The use of BIM to ensure energy efficiency in accordance with Luxembourg regulations was addressed as well as specific housing issues, LENOZ sustainability certification & Primehouse state aid. The session closed with feedback from a local architect: Charlie Boon-Bellinaso reported on the use of such tools in his own architecture practice. The project team expects some other training to be scheduled in 2019 in France, UK, Greece and Finland. LIST invites you to read the article available in French in Neomag (September 2018) to get more information on BIMEET . 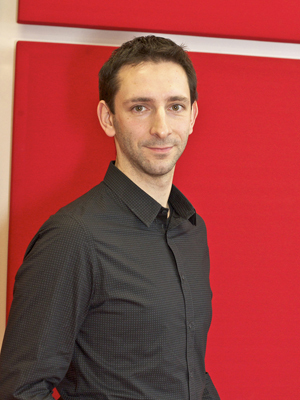 For any further detail about BIMEET project, or BIM at LIST, please contact Sylvain Kubicki via email.